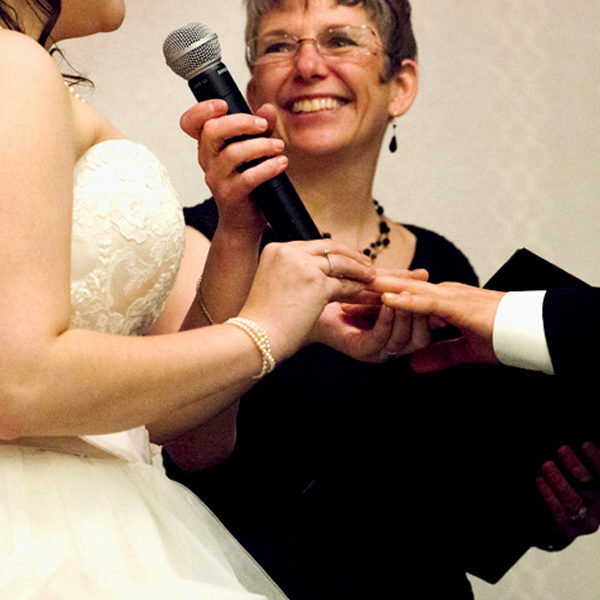 If your wedding officiant is centerstage keeping things light and entertaining and handling things as they happen, Dawn is a wonderful choice. I have worked with her on a number of weddings – she started as a marriage commissioner 10 years ago when I started in photography – and her smile and presence are a lovely part of the ceremony. Dawn’s zest for life shows when she officiates weddings!